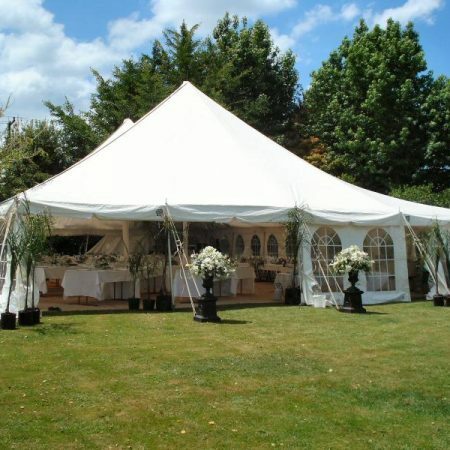 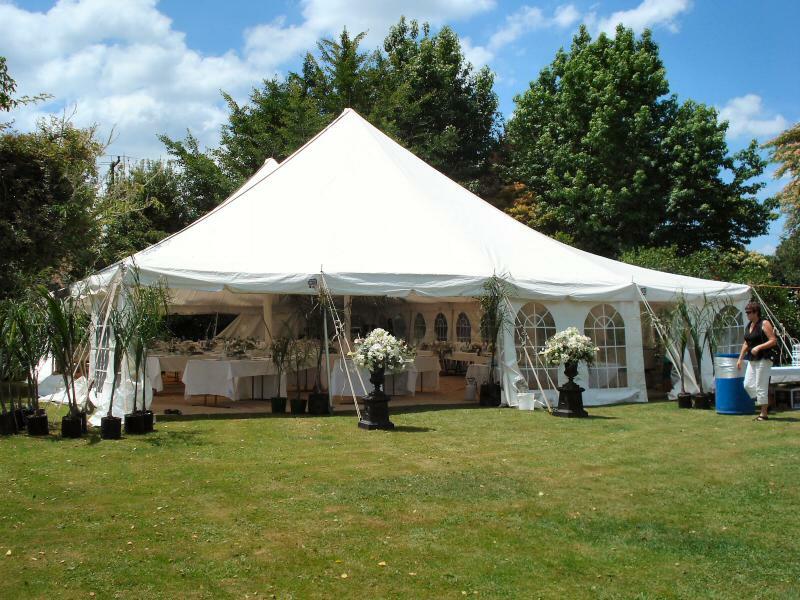 Whether you are planning an intimate family gathering or an elaborate marquee wedding the Tui Party Hire team are ready to help plan your special day. 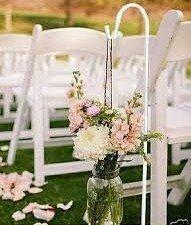 Our team have extensive knowledge of the latest wedding trends, and a willingness to provide personalised professional advice. 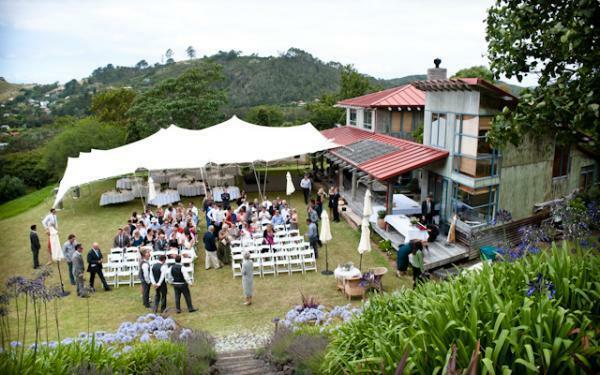 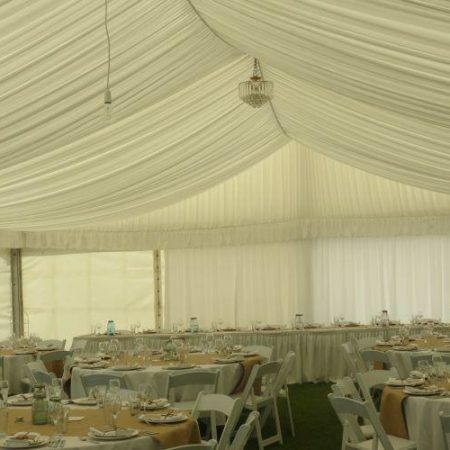 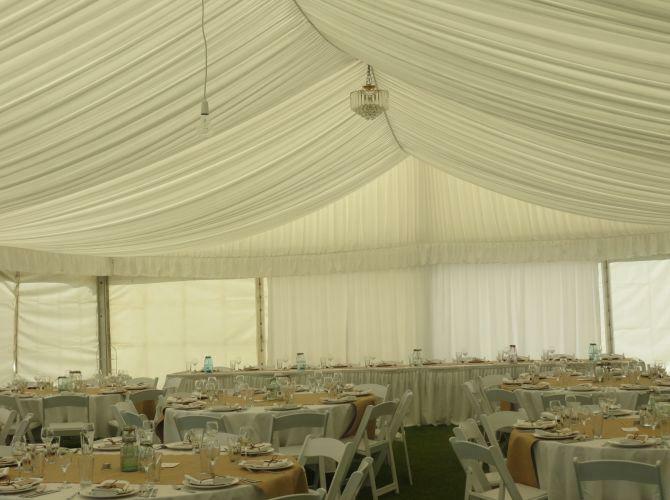 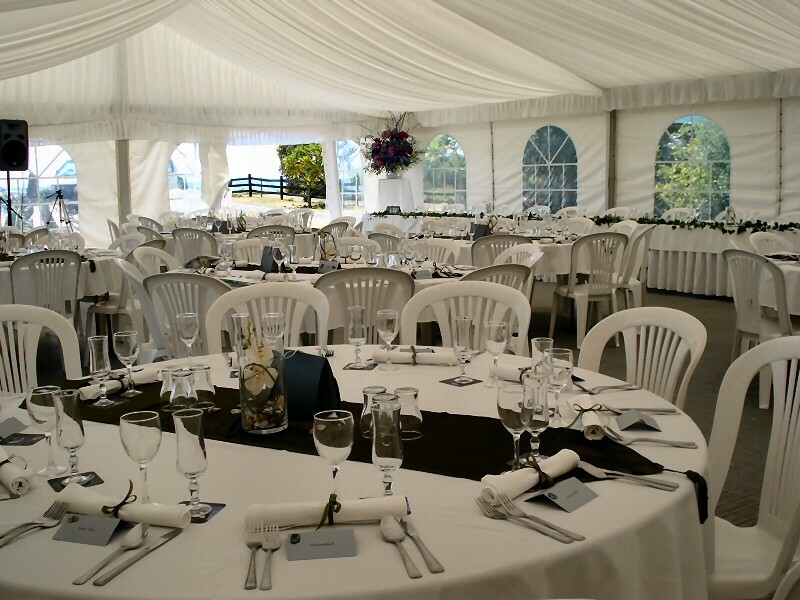 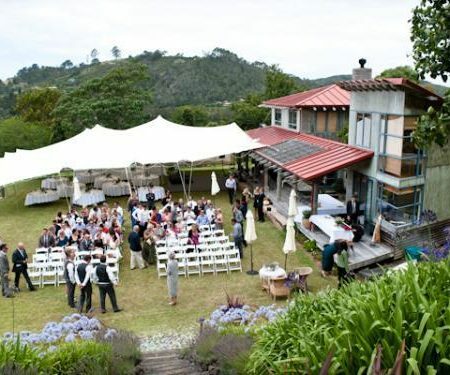 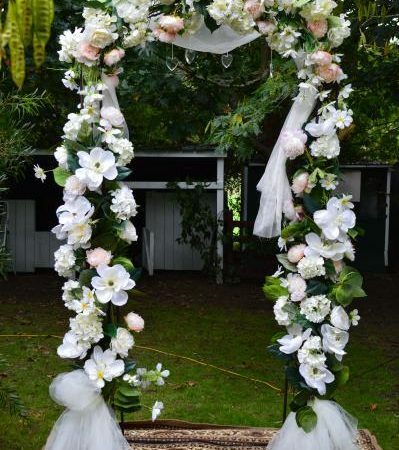 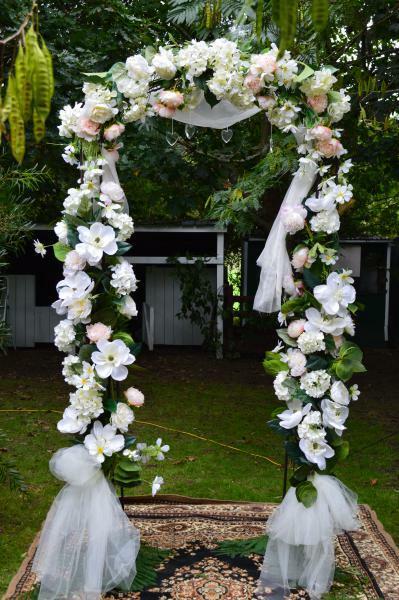 We work closely with many of Whakatane’s wedding venues and caterers providing crockery, cutlery, furniture, glassware, linen and decorative items. 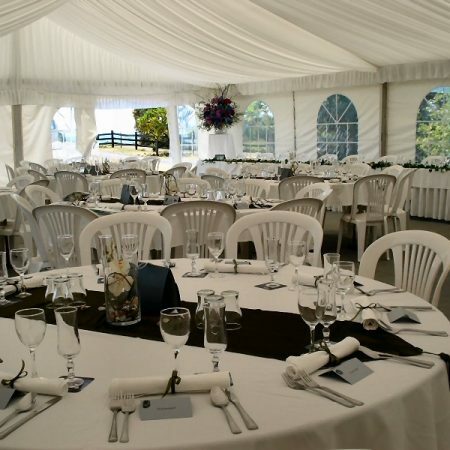 We also have a full range of catering equipment.